From as long as I can remember, I have been inspired by the wild; by the experience of nature. It’s an emotional response. Some of my earliest memories are of being in beautiful flowering meadows, or woodlands in the spring full of wildflowers, and it’s these more intimate or human-scale associations that perhaps made a stronger impression than big dramatic wide landscapes and scenery. That emotional response was, and is, strongly positive: provoking hugely uplifting and joyful feelings. So I came into this, as a teenager, from an aesthetic viewpoint. But I was equally fascinated by the mechanics of nature – not from a sterile and purely scientific viewpoint, but much more from a wonder at the power, dynamics, and change over time of beautiful natural vegetation – from week to week, month to month, year to year, and how it all fitted together as a complete system. At the same time, as a teenager and earlier, I was passionate about gardens and garden plants, and was lucky enough to have my own patch to play around with and experiment on. But I began to feel that even the most famous and historic of gardens and designed landscapes just didn’t give me those same powerful emotional experiences as a dramatic ‘natural’ flowering landscape. So, much of my work has been about investigating ways and means of generating those same powerful emotional responses within designed landscapes, using dramatic and beautiful planting as the starting point. That’s why I call it an art form, because it is about human emotions first and foremost. And that’s why, for example, I made the name, and founded the company of, ‘Pictorial Meadows’, because it comes from an aesthetic starting point. The framing of planting design as an art form is vital because it is so often seen as a purely functional thing, as a means of filling or separating space. Or, there can be an equal tendency for it to become dominated by technical discussions of the science and mechanics of planting establishment, maintenance and management. But, at its most considered, it needs to be seen as equal to any other artistic medium. Within the field of naturalism and planting design there has been a tendency to focus on structure and form (Piet Oudolf’s comment that the way to judge the value of a plant is how it looks in winter is perhaps the ultimate expression of this), and to disregard colour as a starting point. Partly this is the natural tendency of all new(ish) movements to reject what came before them, and in this case, the English tradition of colour theory and plant association. In contrast, I have always taken a careful consideration of colour as my starting point, and feel that a combination of colour theory and naturalism takes things to another level. 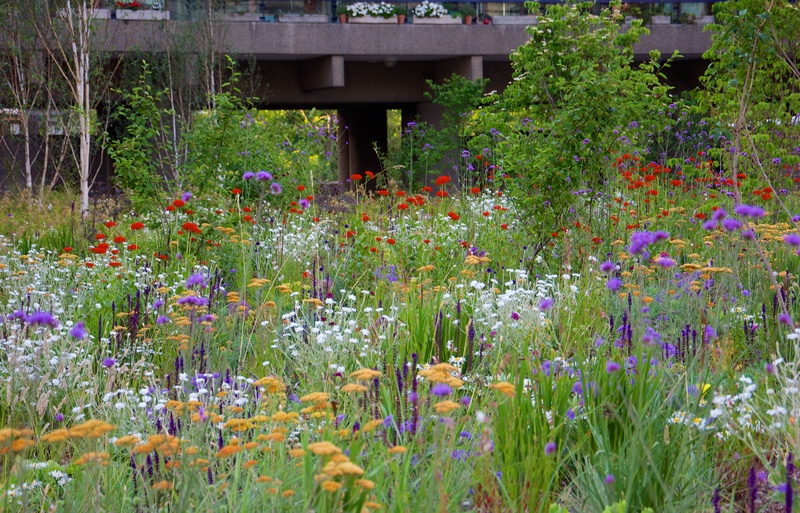 The opportunity to bring vibrant colour into naturalistic planting design for the London Olympic Park in 2012 allowed millions of visitors to experience it first-hand. In many ways, I see my evolving approach to planting design as being a radical evolution of the ‘painterly’ English tradition of, for example, Gertrude Jekyll, rather than a revolutionary departure from it. I have become increasingly interested in the idea of ‘pixelation’ as the means of conveying and expressing this mix of colour, art and ecology in planting design. 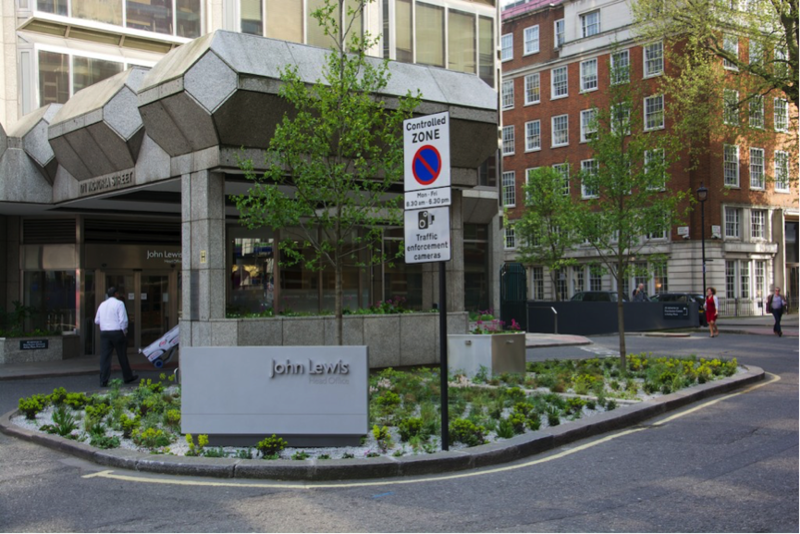 Unfortunately, planting design (and perhaps landscape more widely) has been seen as a decorative add-on; a cosmetic element that (to use a dreadful phrase) softens built development. It’s a ‘nice’ thing to have. 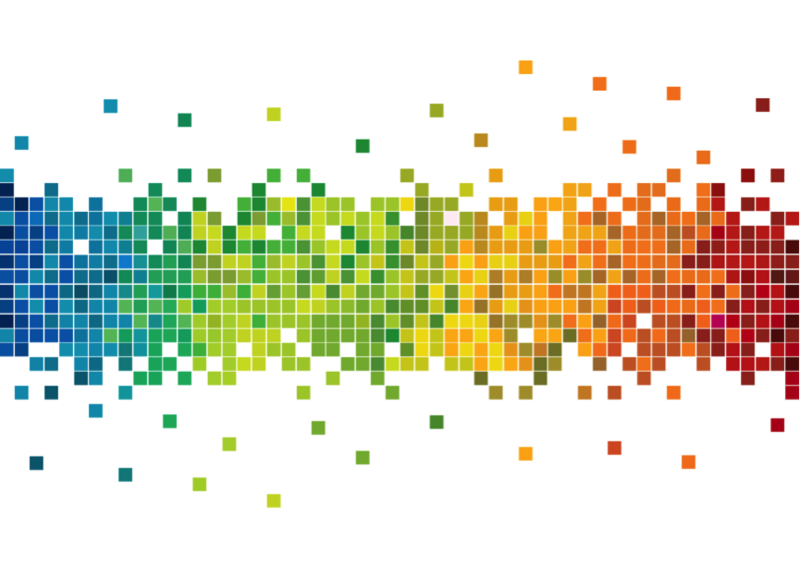 For the last fifteen years I have sought to promote a very different viewpoint: that rather than being an add-on at the end, it is actually the essential starting point. And that, rather than being something that is perhaps considered to be a bit frivolous, it is in fact something that is deadly serious. And I also wanted to take the ideas of exciting planting design and to extend them from traditional applications (the park, the garden, and other forms of ‘greenspace’) to new and challenging applications in the heart of the modern city. In other words, to open up new possibilities, opportunities, and markets, for horticulture and creative ecological design. 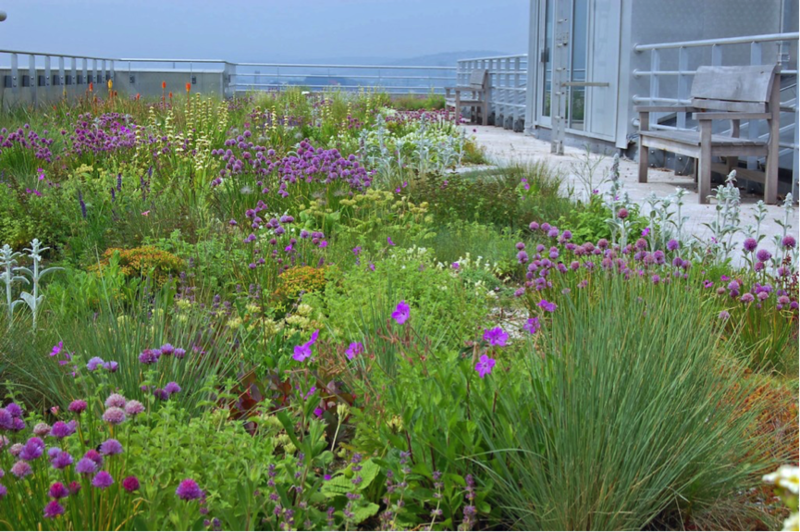 That’s why, early on, I saw the opportunity to apply all these ideas in the green roof sector, and subsequently with rain gardens and SUDS & water-sensitive design. My starting point has always been that, if we are serious about dealing with the challenges of urbanization and climate change, then we have to find ways of putting nature, soils, vegetation and plants back into cities. And that doing it in parks, gardens and ‘greenspace’ is not enough: we have to be radical, innovative and revolutionary. Hence the additional focus on rooftops, walls, pavements, car parks, streets, business parks and commercial development. Much of this has traditionally been seen has been traditionally seen as the realm of the engineer and ecologist, and although based on vegetation and nature, notions of aesthetics and design, or anything that didn’t conform to a rigid and doctrinaire ecological orthodoxy, didn’t really come into it. This was all before the terms ‘ecosystem services’ or ‘green infrastructure’ had even been invented or brought into widespread use, but I saw that there was a huge opportunity for landscape architects and horticulturists to take a lead in this aspect of urban design. The setting up of ‘The Green Roof Centre’, and the associated partnerships with policy makers and industry, and the playing out of ideas and concepts through real demonstration projects on the ground (or the roof!) set the model by which I still mostly work today, and was also the starting point for the Pictorial Meadows idea. To be honest, this has been hard work, because it has involved battling through a whole range of entrenched ideas and special interest groups to bring a different perspective to the notion, content and form of urban green infrastructure. However, there is now a sense that this wider perspective is starting to become the mainstream. 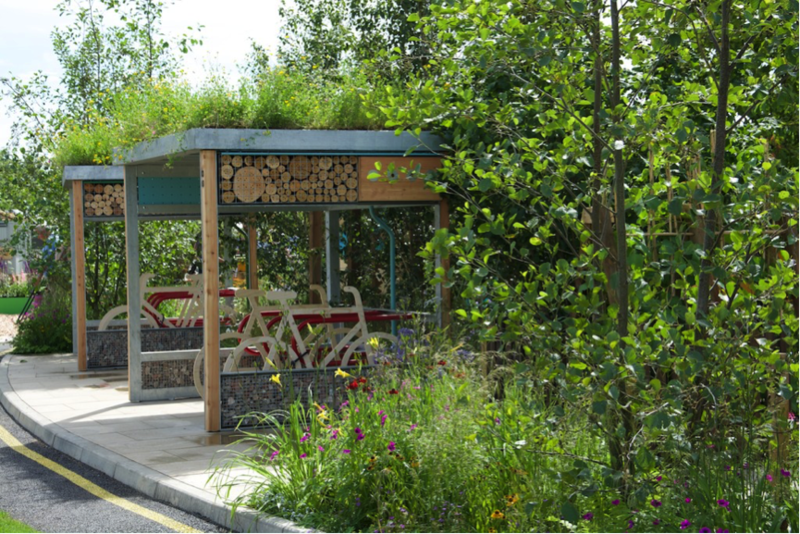 This is why I have been so active at bringing these ideas into the wider public imagination, through show garden designs at the RHS Chelsea Flower Show, and most latterly at the 2015 RHS Hampton Court flower show, with the BBC and RHS sponsored ‘Greening Grey Britain’ garden. To return to the starting point, and my two ‘catchphrases’. While they might seem different, they are actually totally linked together. I believe it is possible to provoke that deep positive emotional response in people, through naturalistic planting design, and that it has an immeasurable potential to improve people’s lives and living environments, and that it can be considered artful in its highest form. But I also believe that this must, and eventually will, become a fundamental starting point of the consideration of urban design, and that by applying this artful and aesthetic approach to the sorts of large and small scale infrastructure projects that our cities will need for true climate-change adaptation, then we have to think hard about their visual appearance and quality, and this fundamentally comes down to planting design. 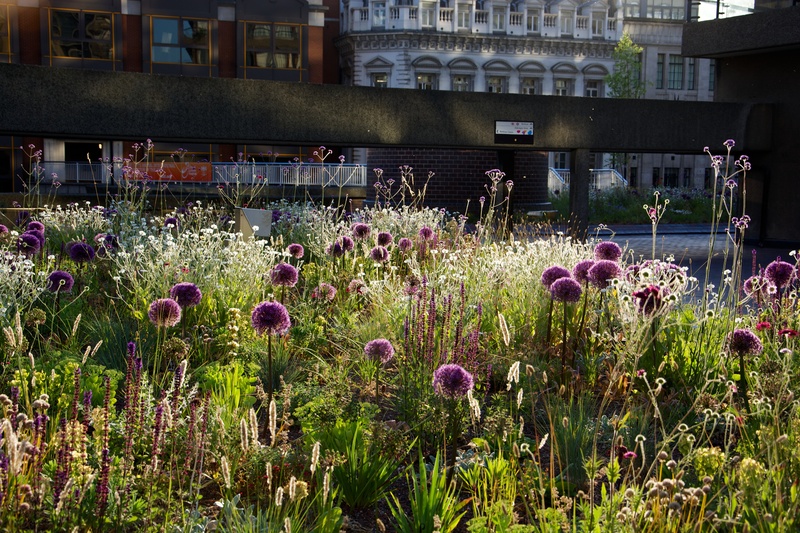 A high-profile current example is the large-scale replanting scheme that I have been working on at The Barbican, London, replacing traditional, water-dependent urban landscape of lawns, bedding plants and shrubs with steppe-type perennial plantings requiring little or no irrigation, is a case in point. The fact that what results might appear to be radically different from the accepted norm of how the urban public realm appears is a whole new story in itself! Nigel expresses my own thoughts and ideas exactly (and others too). Many of one’s earliest contacts with nature (as he refers to) are lasting. Mine were in southern Africa and marvelling at the complexities of the grasses and colours of the wild flowers that I played amongst as a young child (with attendant dangers)! I firmly believe that if we don’t awaken people’s entrancement with nature and its aesthetic qualities, we are in danger of human beings become less human on the one hand and on the other, the earth, our incredible home, being destroyed by our lack of interaction with her beauty and bounty. 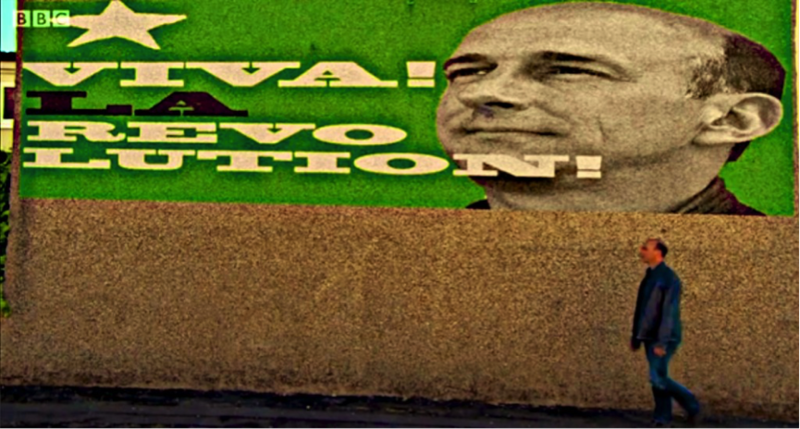 Yes, science is as important to explaining phenomena as finding solutions to problems as ever it was, but our human perception and experience, with us since we painted on those cave walls, must never be banished. Artistically expressing our connections with nature ‘in mind’ whilst assisting in providing solutions to our planetary woes (and our human ones) is what planting in the correctly functioning urban realm, can and should be ‘an essential’. I love you Nigel. 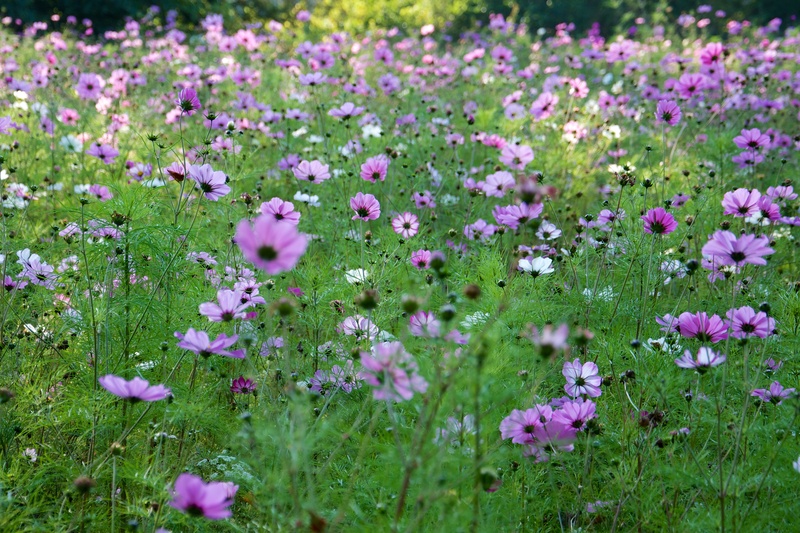 I have been gardening a few years and although my enthusiasm has not waned, you have shown me the drama of wild flowers in their natural environment and how they can be incorporated into our urban spaces. It is people like you who give me a kick up the bum and spur me on. I find it very frustrating that our councils mow all our green space so that they end up like sterile green deserts. 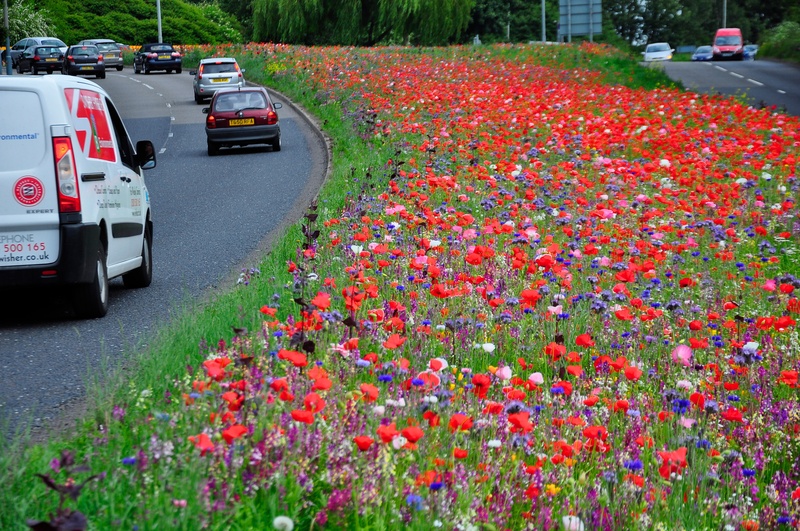 Wild flower meadows would be cheaper surely, less mowing, I am thinking and a darn sight prettier. Hello Anne, yes no problem! we will get in touch with you and send you a slightly amended piece with photos somewhere next week! Thank you a lot for your time in writing this useful article. I find this article so informative and as well I can relate to so many of the ideas expressed in this article. In my projects smalll details matter a lot. I come from a flat landscape area, so in my childhood I payed attention to details and not so much to the whole landscape (being so plain ) . Comparing to growing up in an area with mountains and dramatic changes in the topography, living in such a flat landscape makes you aware of so many details. And now I discover the source of my attention to details in planting designs, even in projects with slopes. 🙂 Great article, I had to share my story as well.